The big Photokina Show starts in Cologne, Germany on September 16, 2014. It should be an interesting event with various camera manufacturers aiming to showcase their products. 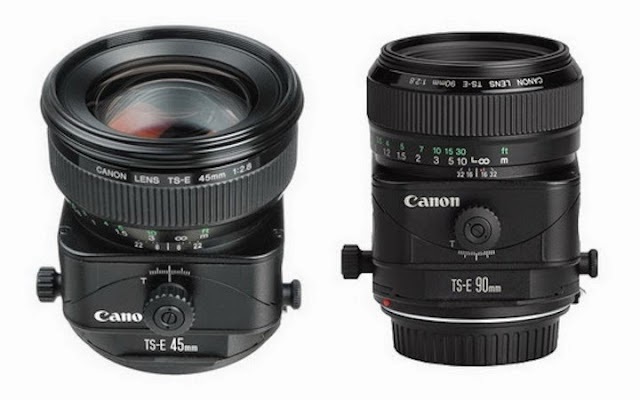 Canon is rumored to introduce a few new Tilt-shift lenses to replace their venerable TS-E 45mm and TS-E 90mm models. Canon is behind on their product announcement for 2014. I am expecting there will be new introductions before the Photokina Show. Keep checking back on this Blog to get the latest news and development.